October is time for soup and sweaters, falling leaves and scarves. You might think that it’s too cold to garden—but it’s not! 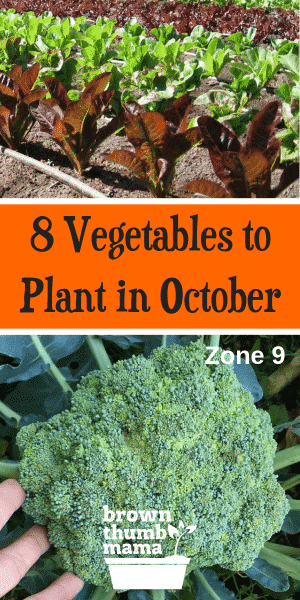 There are lots of tasty vegetables you can plant in October. This list of vegetables is specifically for Zone 9. 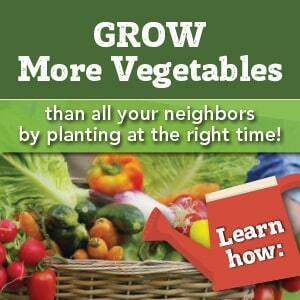 No matter where you live, there’s something you can plant in October. 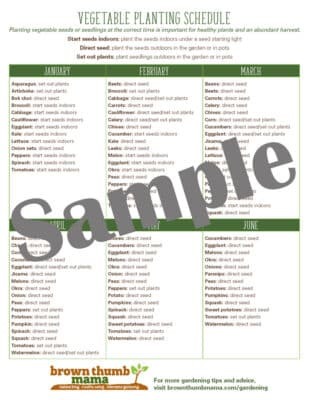 Get a customized vegetable planting schedule for your area and you’ll know exactly what to plant each month. Not sure what planting zone you’re in? This interactive map will tell you. 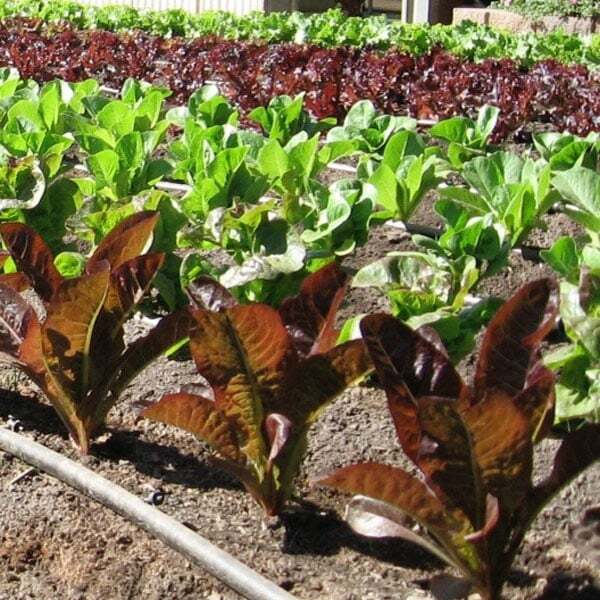 Fall is a great time to grow lettuce, and I like Heirloom Cutting Mix from Renee’s Garden. It has seeds for the red-flecked, lime-green “Speckled Troutback,” sweet “Blush Butter Cos,” juicy “Red Ruffled Oak,” notched dark red “Devil’s Tongue” and crispy, upright “Sucrine.” You can plant these in rows or in blocks for tasty and colorful salads. 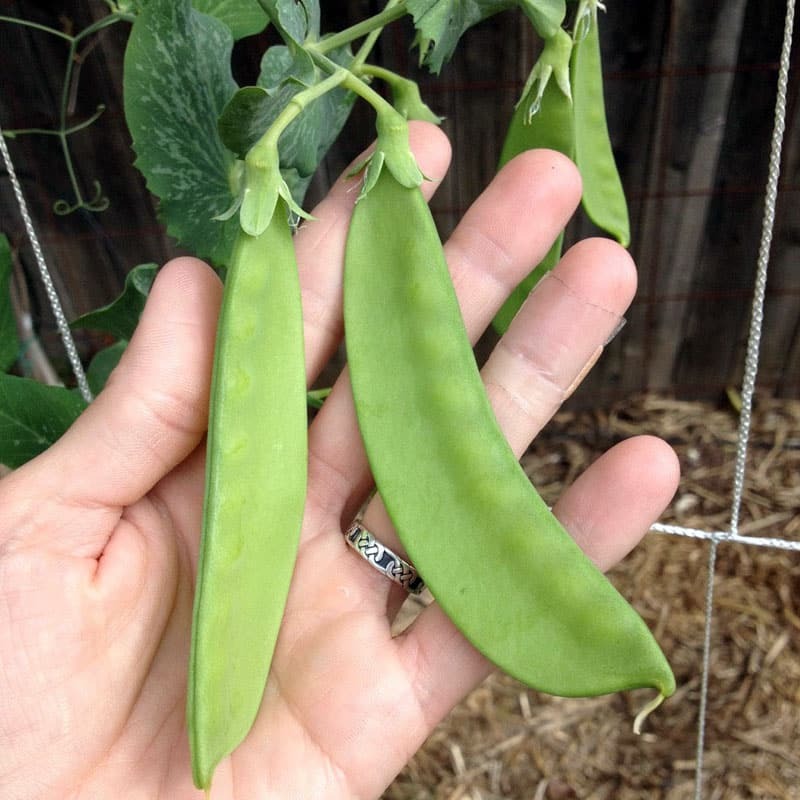 You can plant snow peas, shelling peas, or snap peas in October. We are big fans of snow peas around here, and the kids like to eat them right off the vine. My favorite variety is Oregon Sugar Pod II. Learn more about planting and growing snow peas here. My Dad used to tell me “if you’re planting Swiss Chard, you’d better like it a LOT. It just never stops growing!” I like to grow Baby Leaf chard because it has a mild flavor. 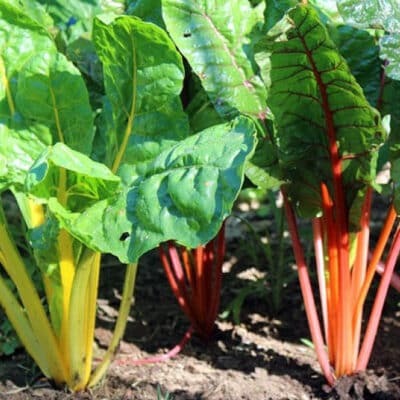 For big, showy stems you’ll want to grow Bright Lights chard (pictured). Can you believe those goregeous colors? Garlic is super-easy to grow, and is one of the crops that never fails me. This year, I’m growing softneck garlic from Botanical Interests. Softneck garlic does better here in California, since our winters are pretty mild. 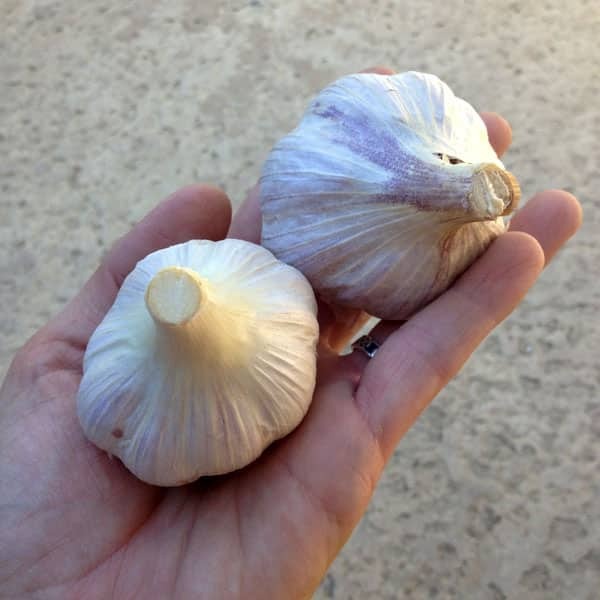 Learn about how to plant and grow garlic like a pro right here. 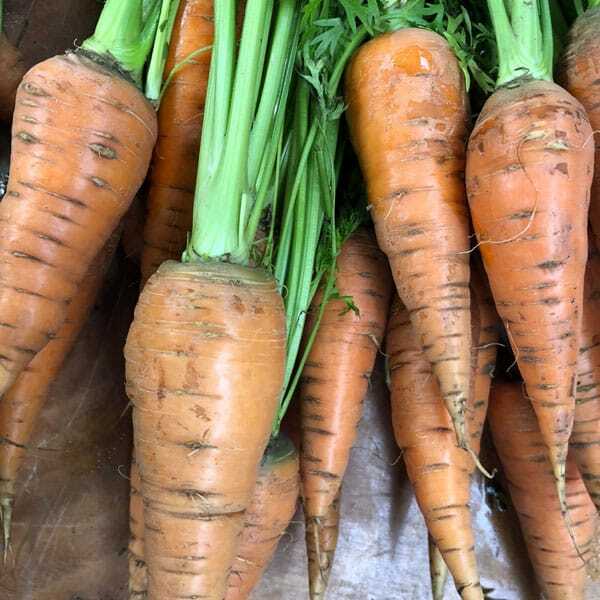 There are orange carrots, yellow carrots, even purple carrots! I bet your kids will want to try many different kinds. These are Danvers carrots from Botanical Interests. Danvers are sweet and grow well in heavy soil–a perfect match for our garden. 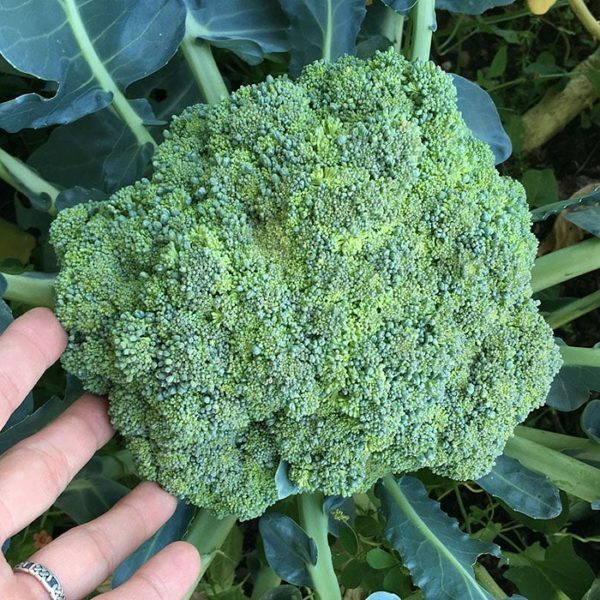 Cauliflower, cabbage, and broccoli are listed together because they’re all brassicas and have similar growing requirements. I haven’t had any luck starting these from seed, so I use starts from the local garden center. If you have a green thumb with seeds, I like Baby Pixie Cabbage, Broccoli Di Cicco, and Amazing Taste Cauliflower. 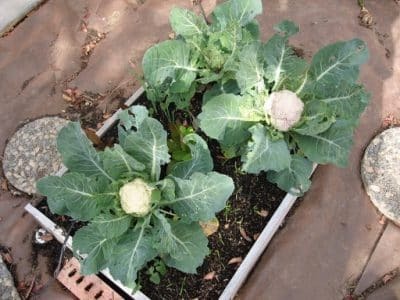 Be sure to keep those seedlings covered so the cabbage worms don’t eat your harvest–here’s my secret trick to prevent cabbage worms. This is a great time of year to plant flowers. 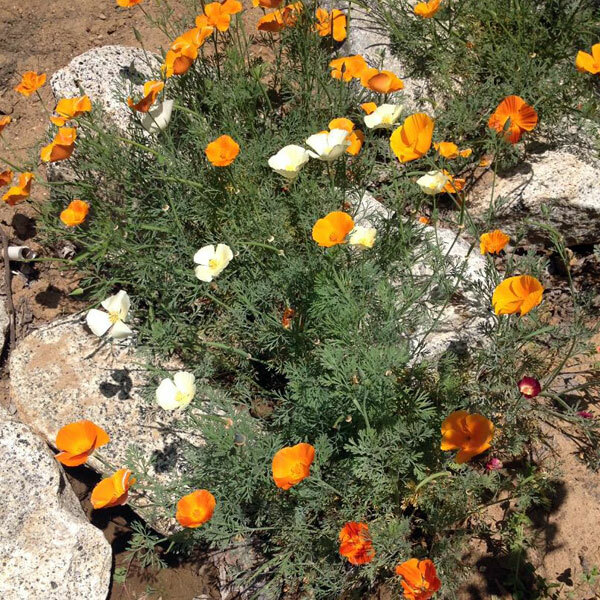 California Poppies, sweet peas, pansies, and calendula will all happily grow through the fall and winter.